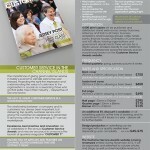 CUSTOMER 1st … Quarterly Magazine & Rate Card. 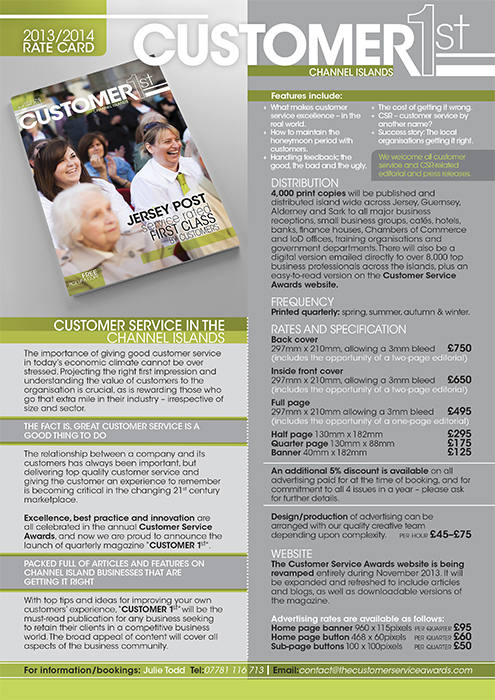 A new Channel Island Customer Service magazine designed to focus specifically on all areas of customer service from strategy to social media, from tricky situations to glowing testimonials. “CUSTOMER 1st” is the must-read publication for any business seeking to retain their clients in a competitive business world. A platform to give local businesses a voice to shout about what has worked for them, and to share their experiences with other organisations who might just be starting out. 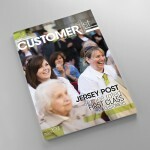 To read or download the first edition of “Customer 1st” click here.